Andres Roots Roundabout: Savonsolmu Winter Blues! 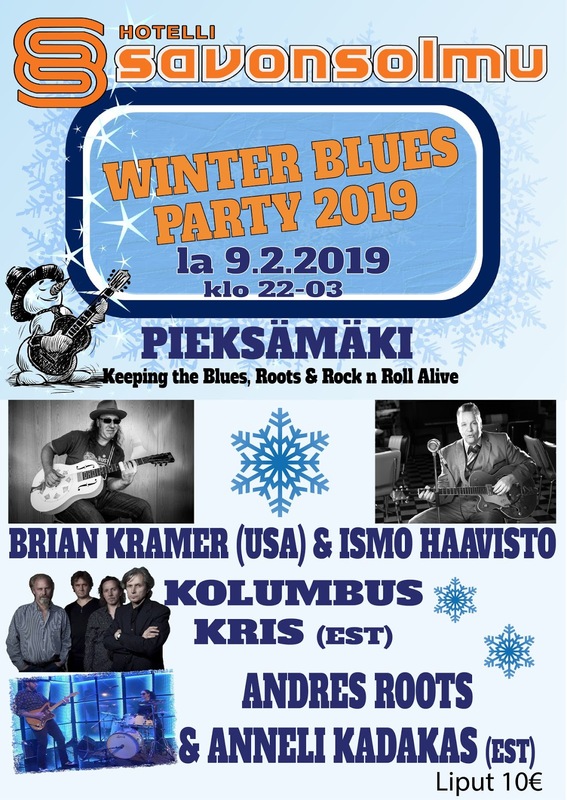 Last night in Rakvere was great fun - and the Winter Blues Party at Hotel Savonsolmu in Pieksämäki, Finland has just been announced for February 9th! 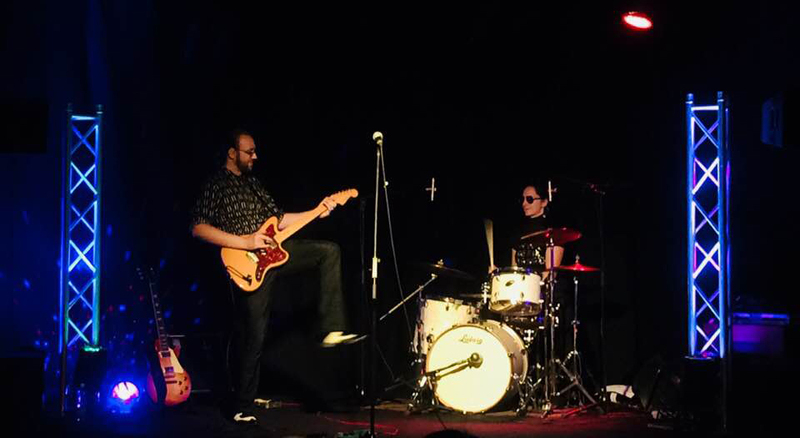 Photo by Jaana Lindberg.